Our GymAble classes are for children with physical or Intellectual disabilities. The GymAble programme is run with the support of Gymnastics Ireland Ltd and has been a great success throughout 2017/2018. Monday 3pm -3.45pm GymAble for children with physical disabilities. Tuesday 3pm -3.45pm GymAble for children with intellectual disabilities. 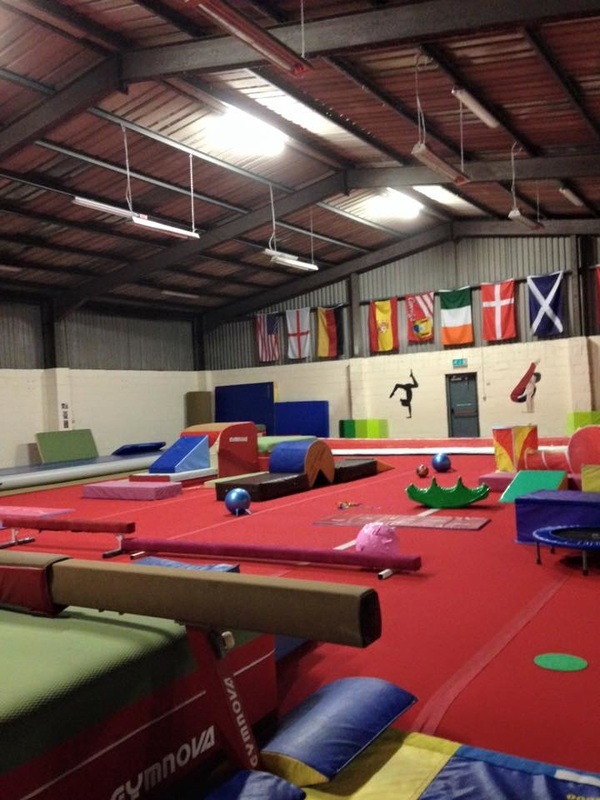 The aim of the classes is to encourage children to take part in gymnastics and enjoy the gym environment while learning new skills. The classes aim to aid balance co ordination and movement skills. As the classes are semi structured they are also a great social experience for the children and parents. Cork Acro Gymnastics caters for girls and boys from beginner level to international level. Children can start from 3 years of age upwards. 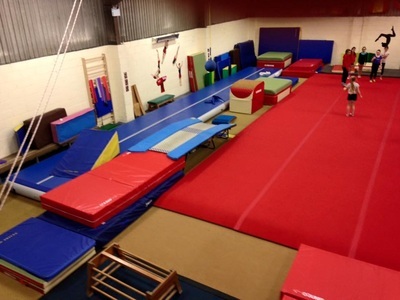 We specialise in general gymnastics with our recreational level classes and tumbling and acrobatic gymnastics with our competitive Club. Our dedicated training centre is located at Unit 5 Carrigtwohill Industrial Estate, Carrigtwohill, Cork. We have started our parent and toddler gymnastics classes on Tuesday and Thursday mornings. €40 per 6 week term plus €10 insurance and registration for new members.. The next term will start on Sept 11th and 13th 2018. Keep an eye on our facebook page too for further details.